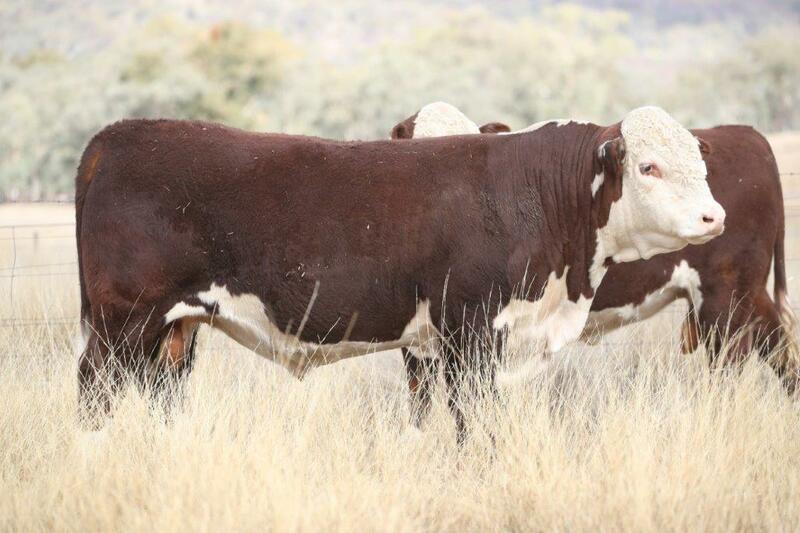 It is with pleasure we offer 80 bulls across both breeds for your inspection, these bulls are powerful, complete and consistent sires. 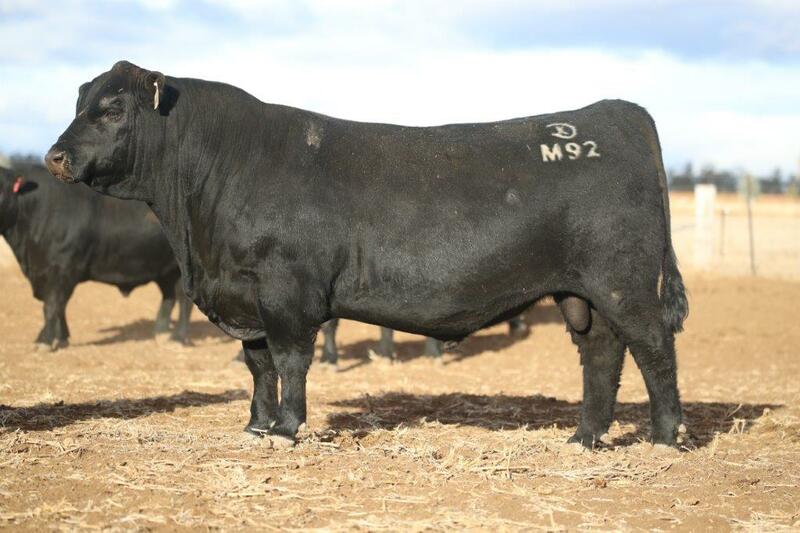 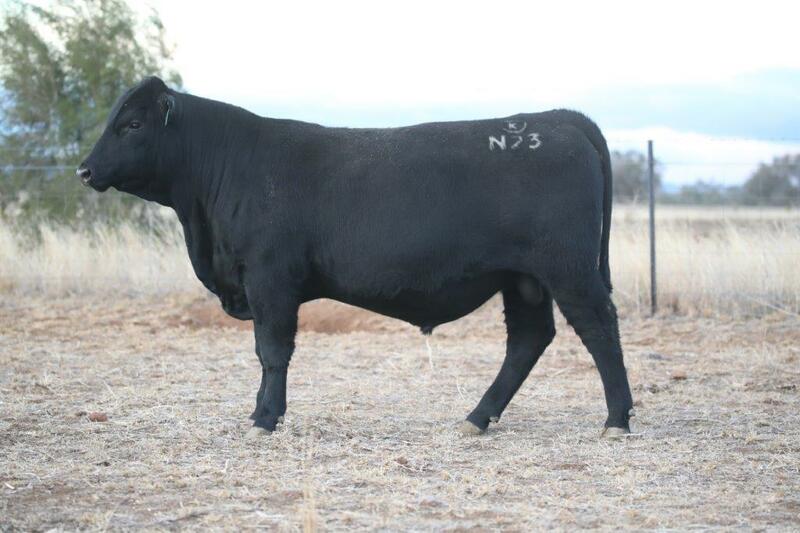 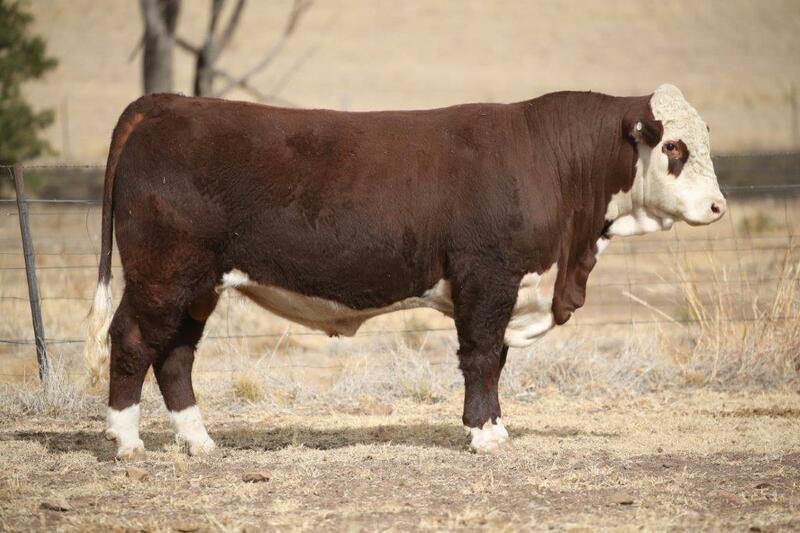 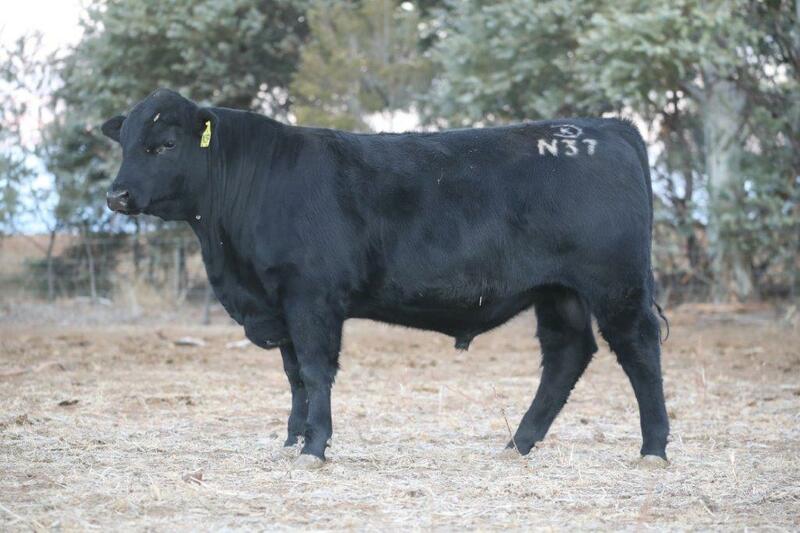 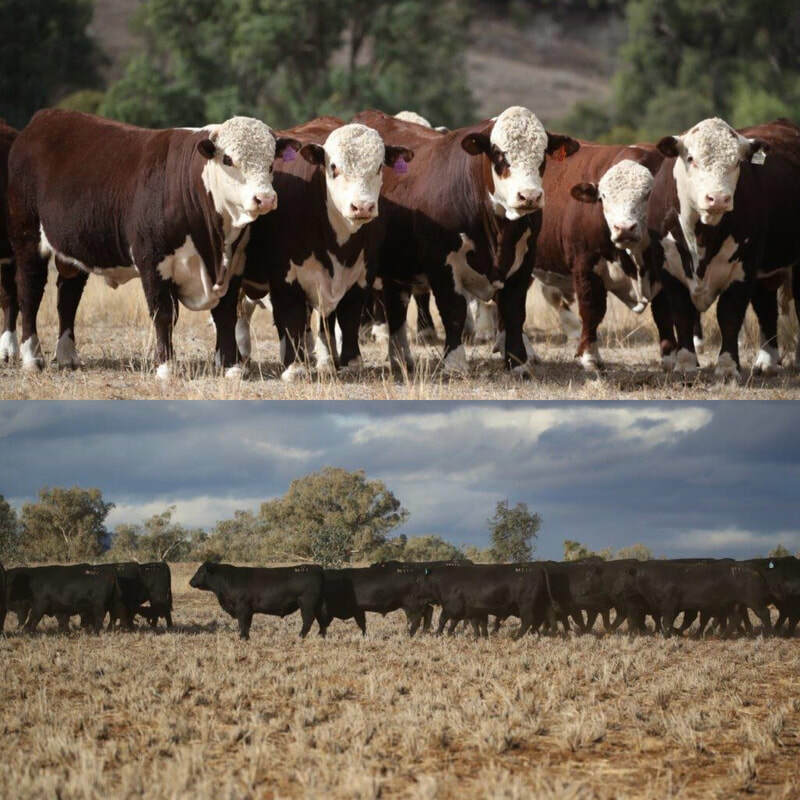 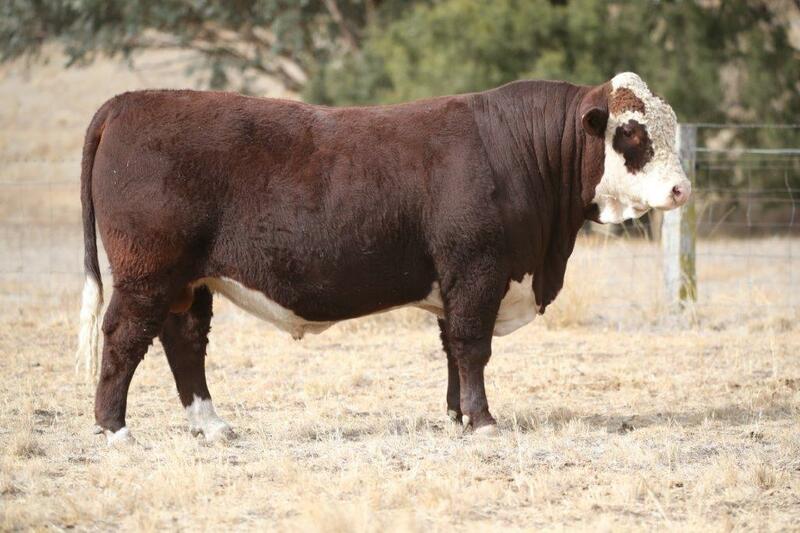 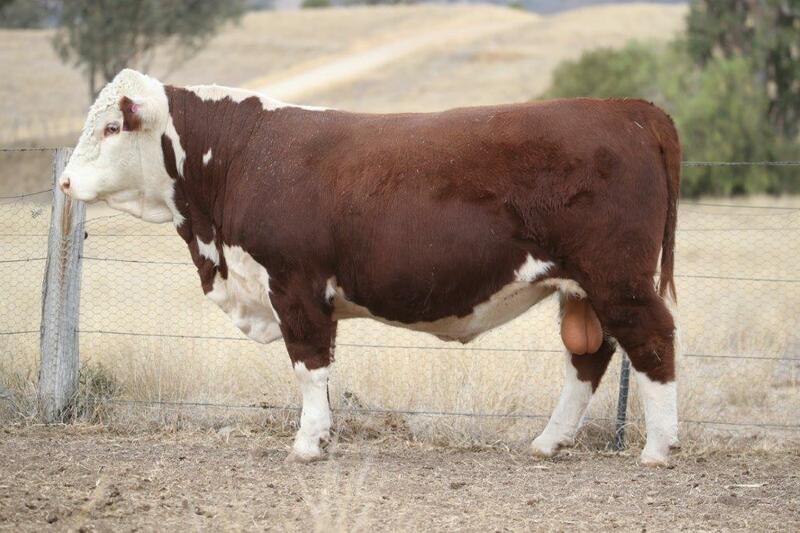 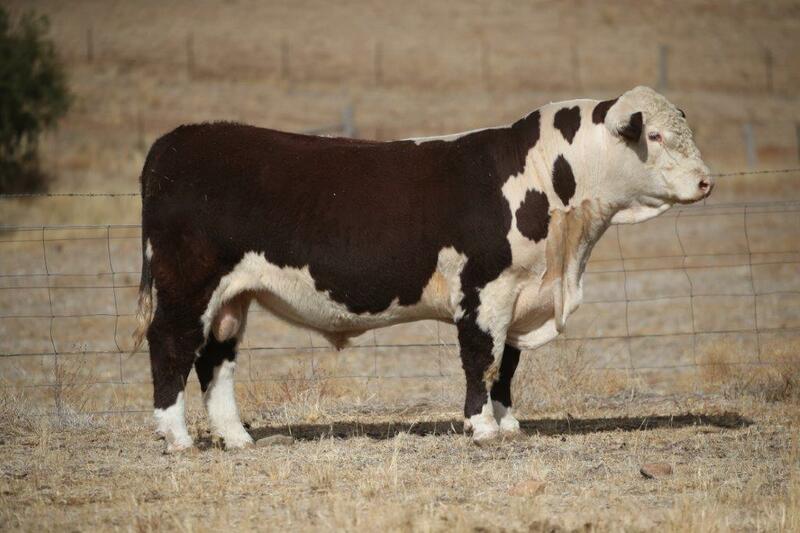 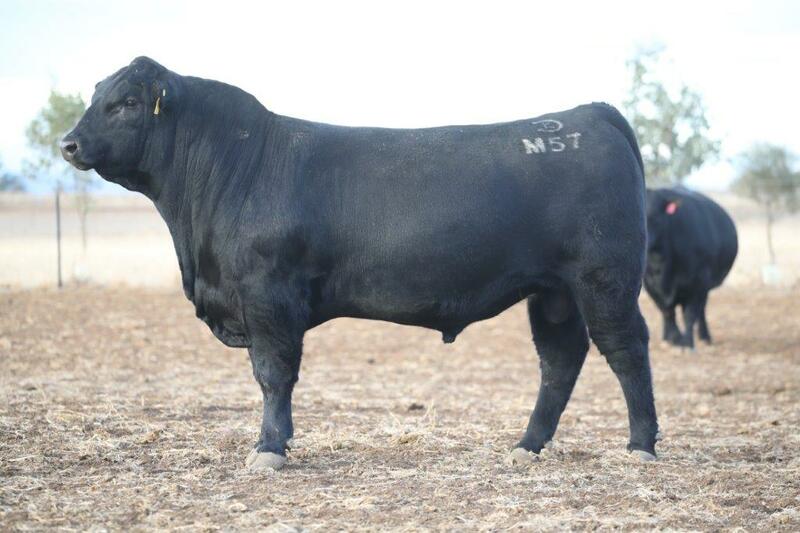 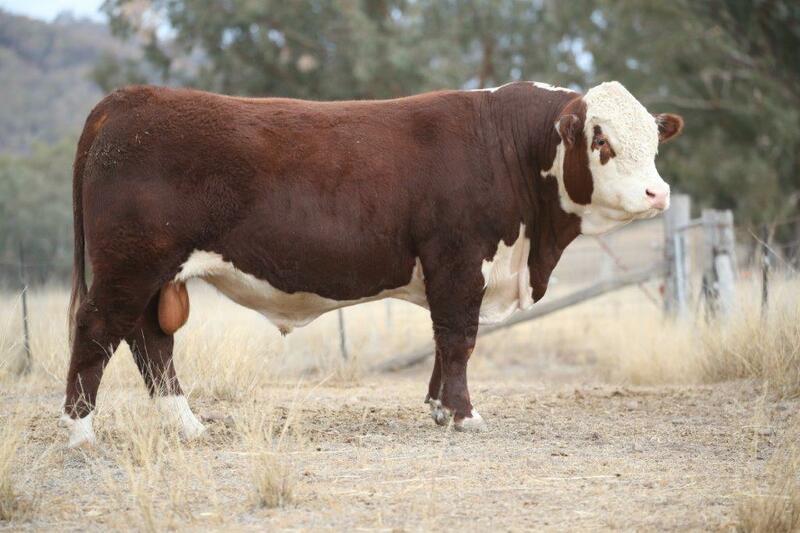 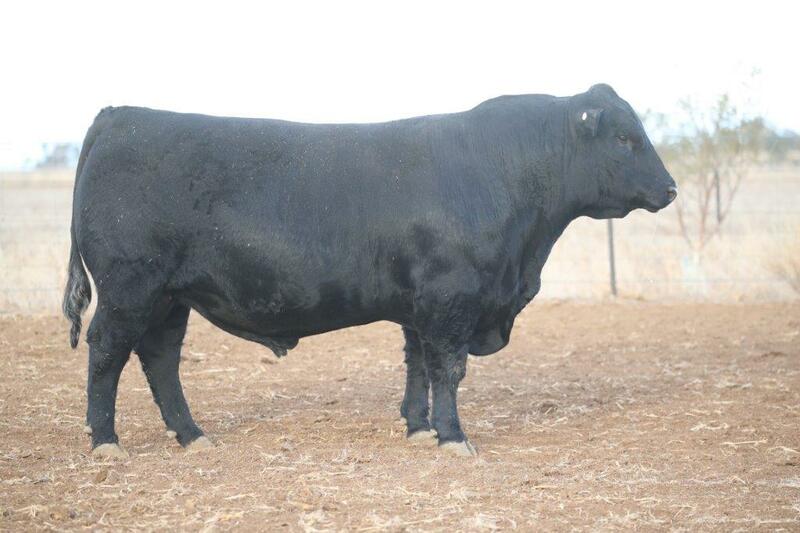 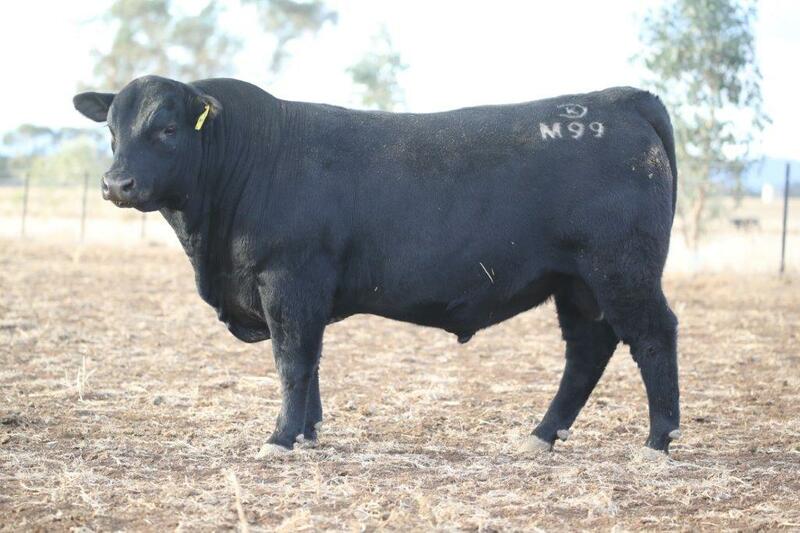 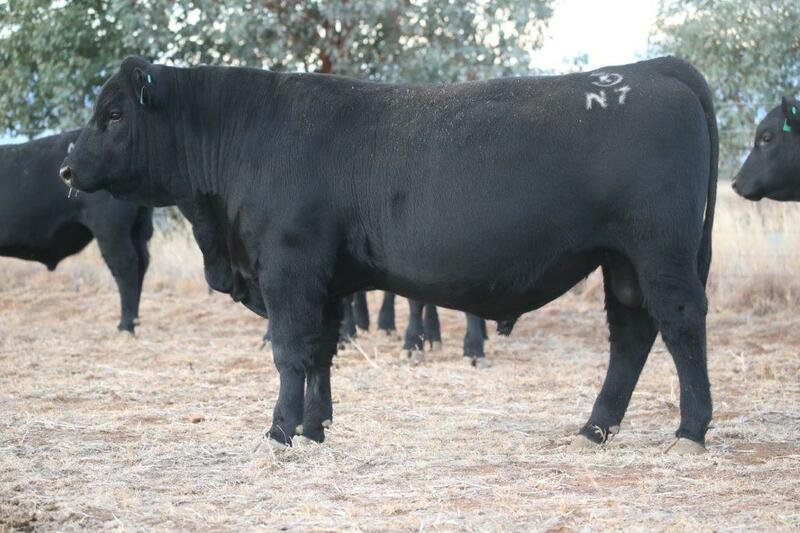 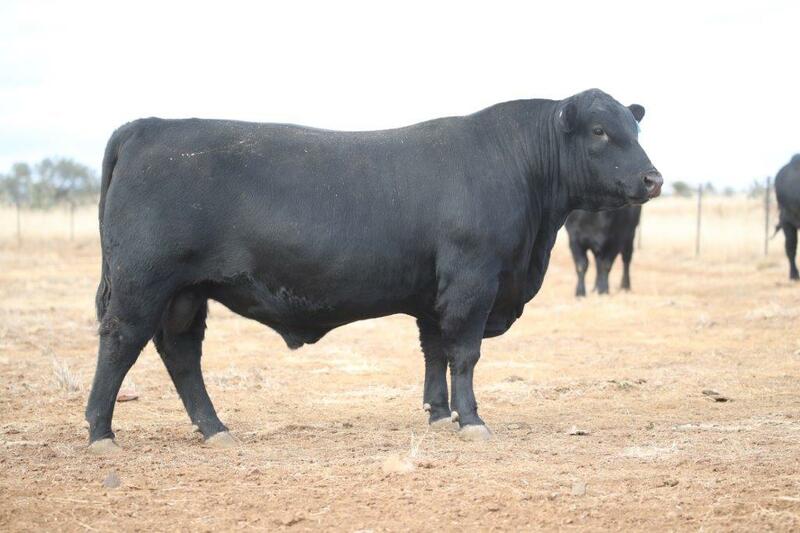 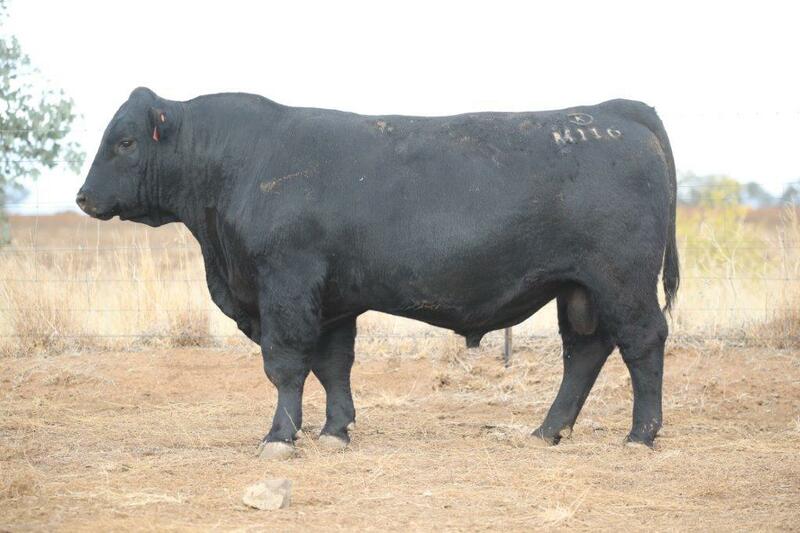 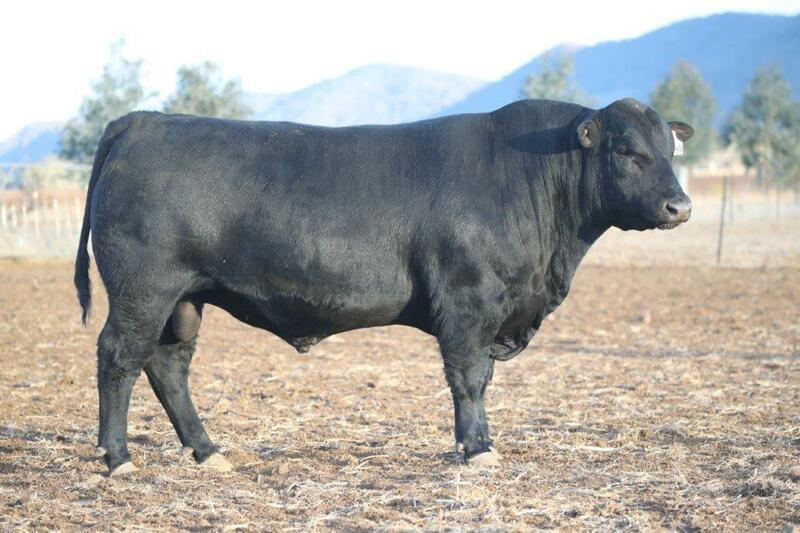 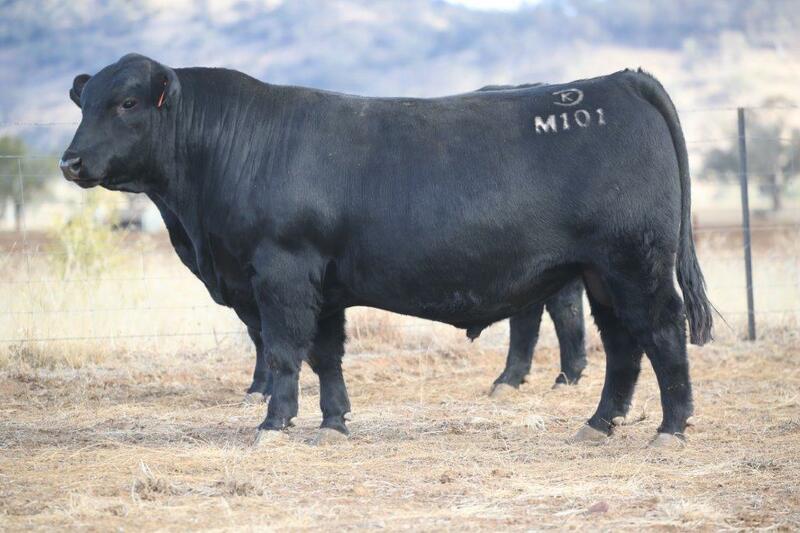 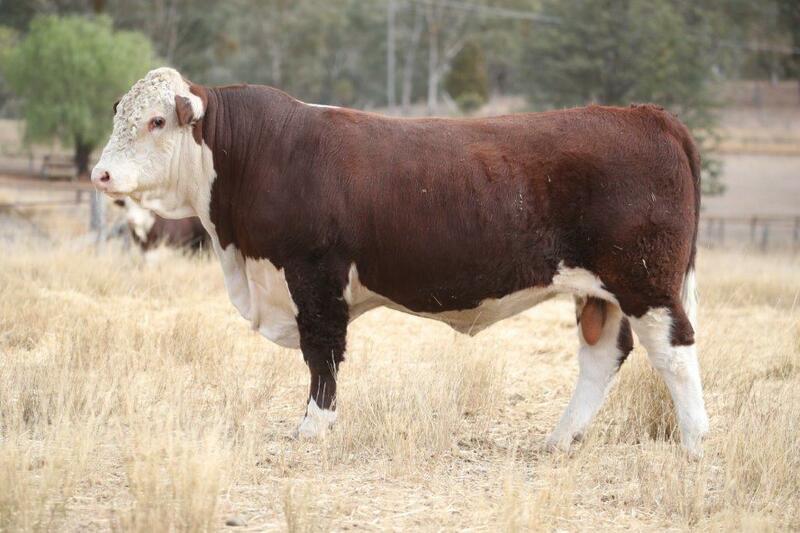 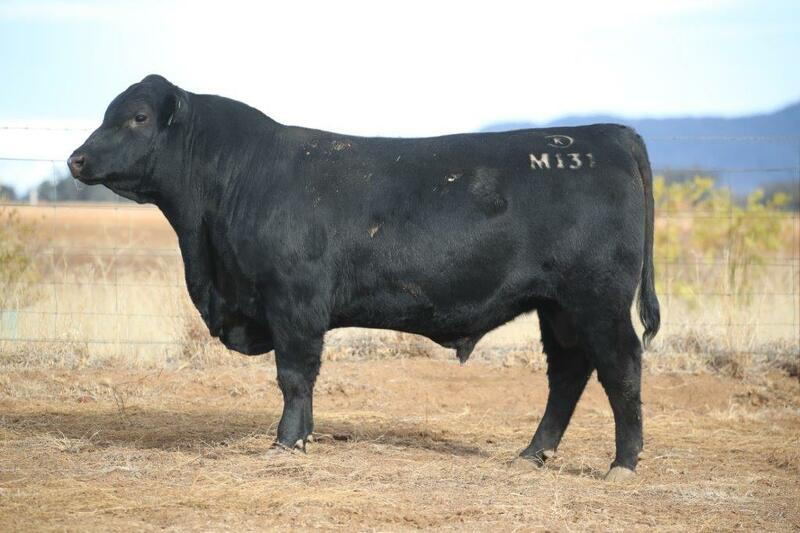 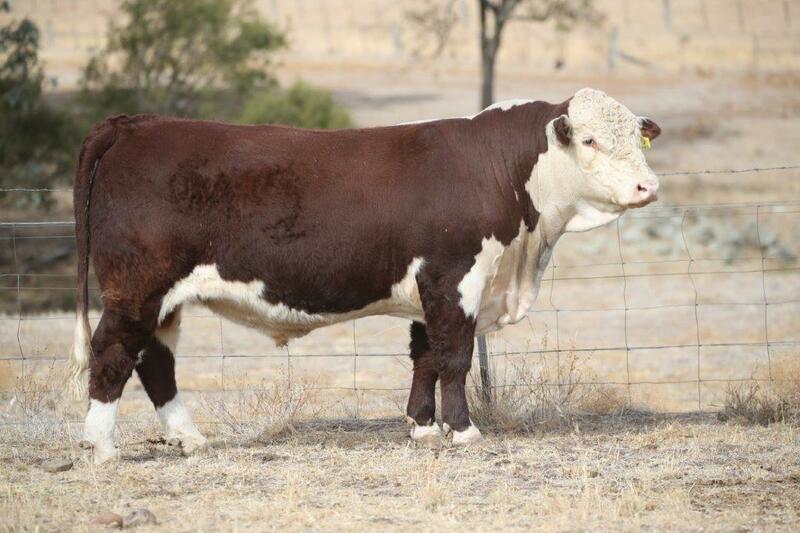 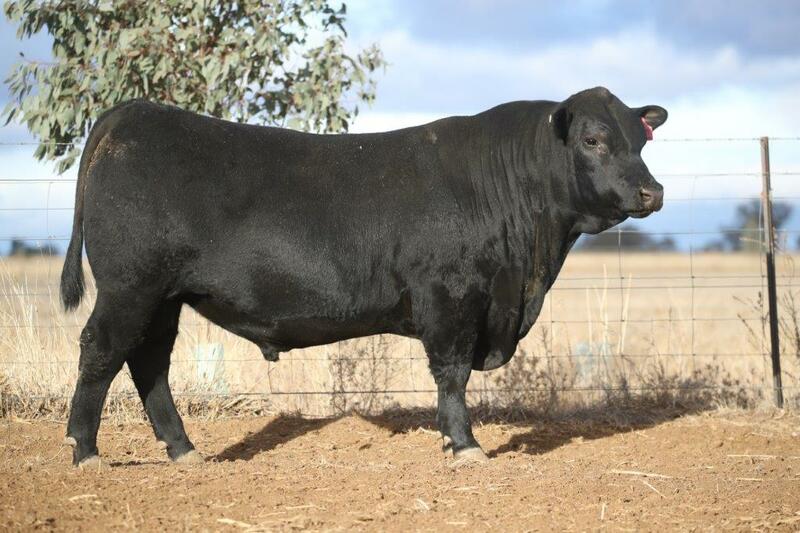 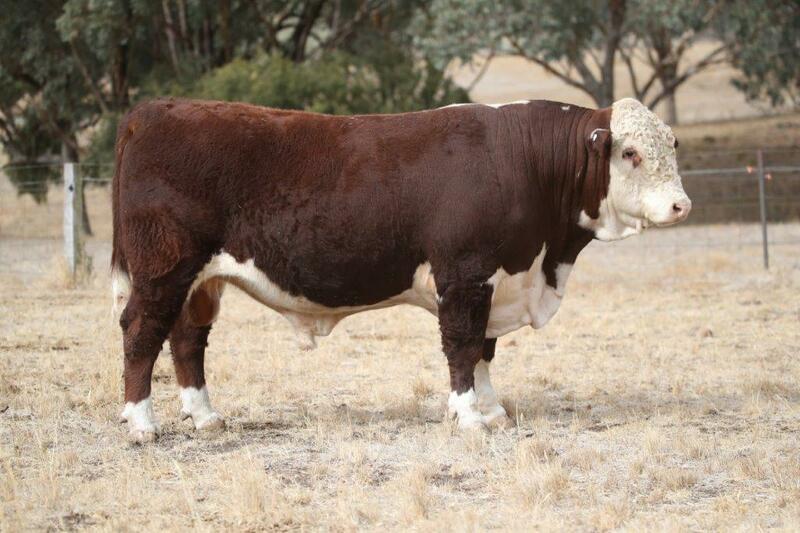 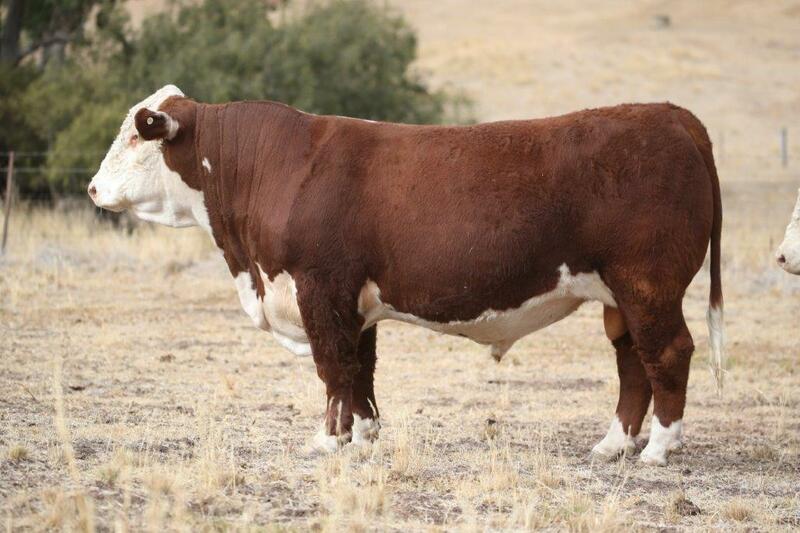 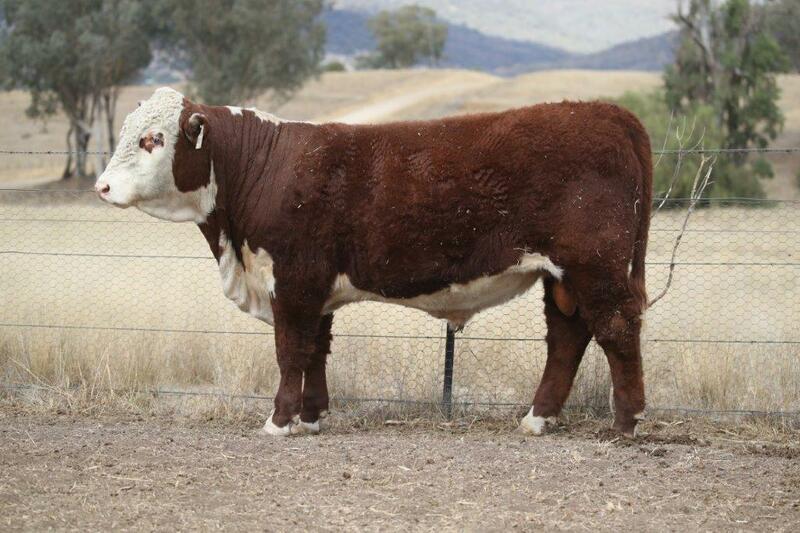 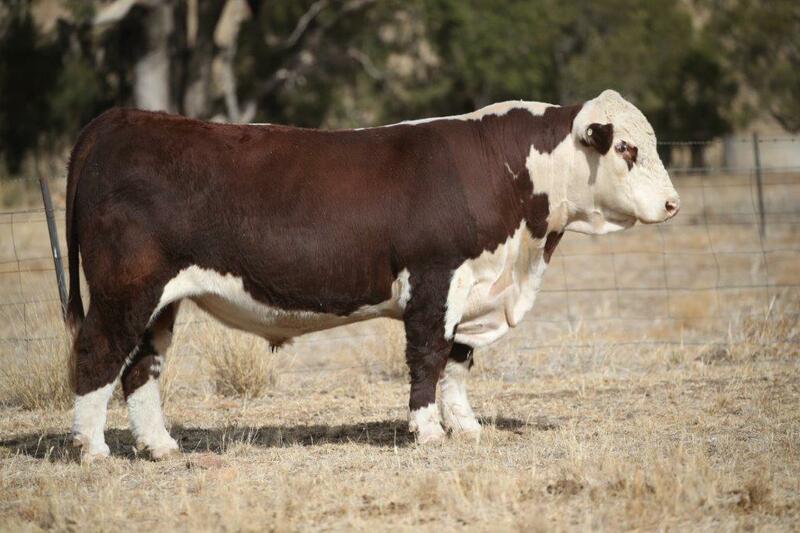 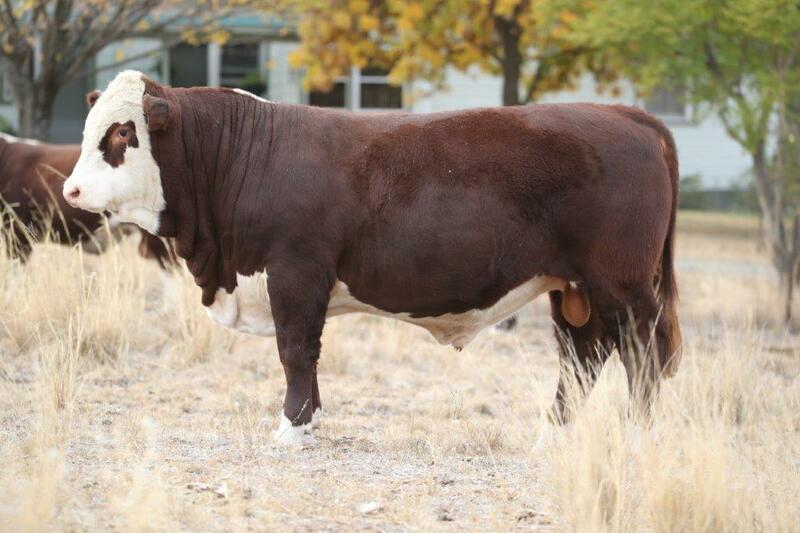 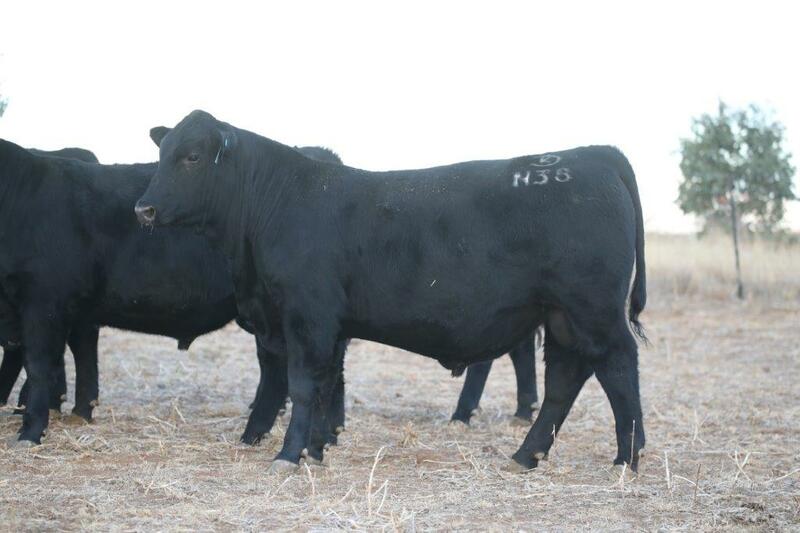 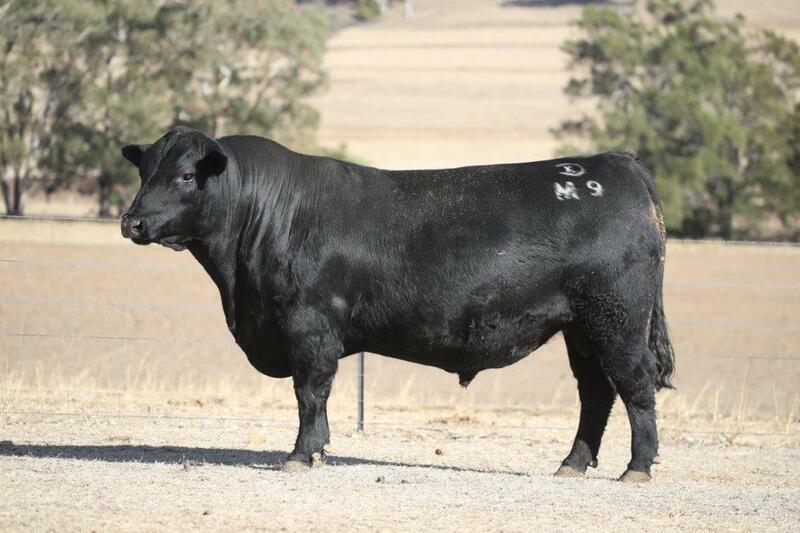 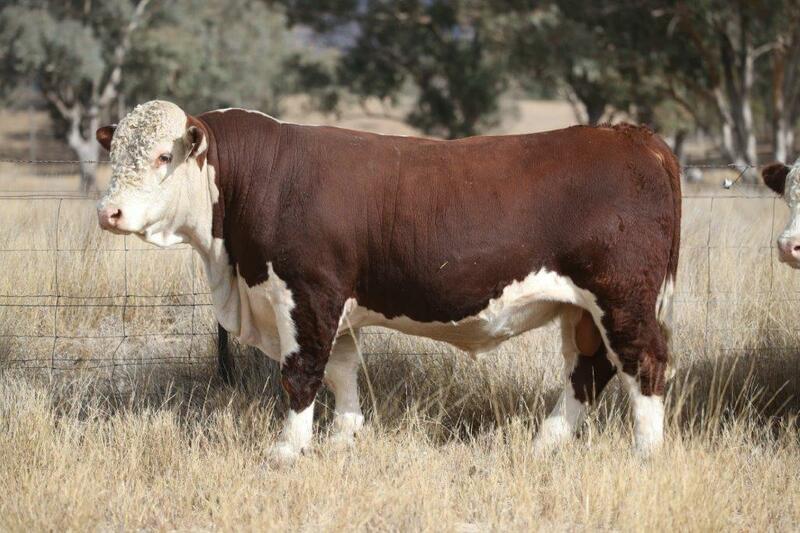 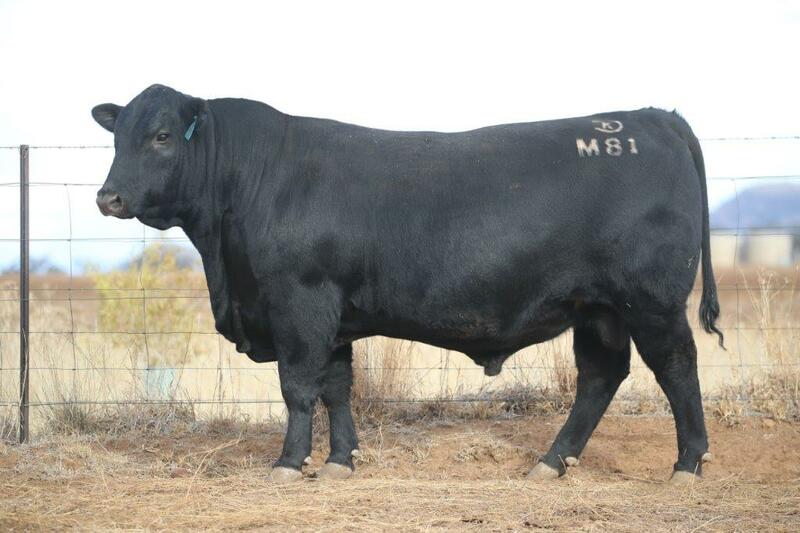 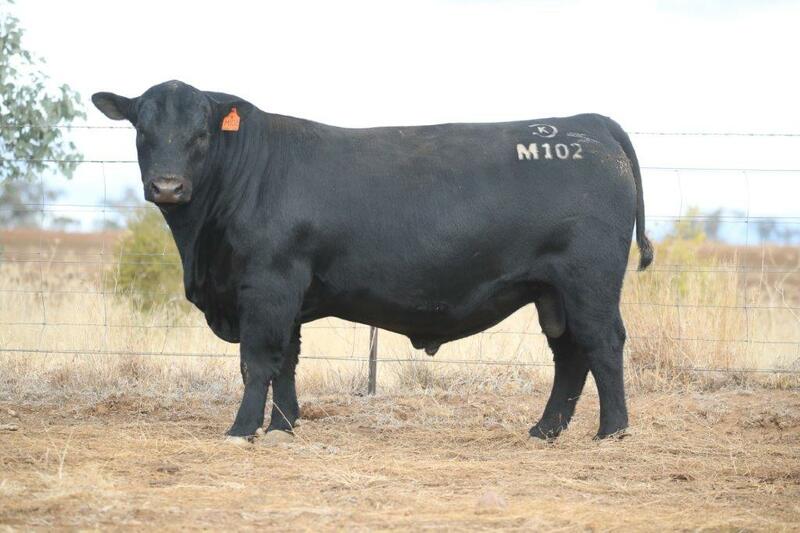 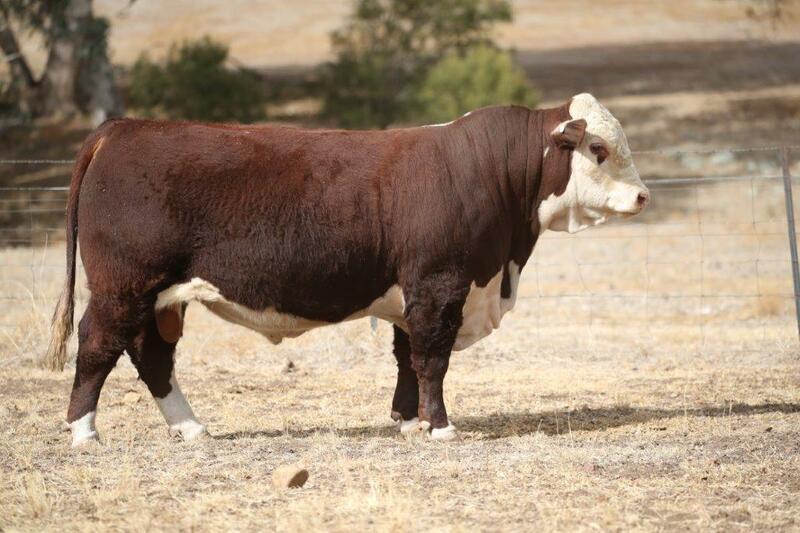 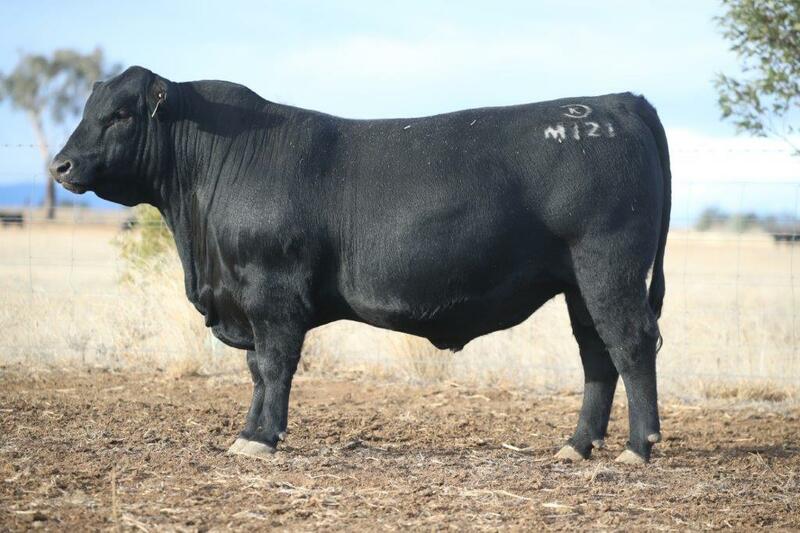 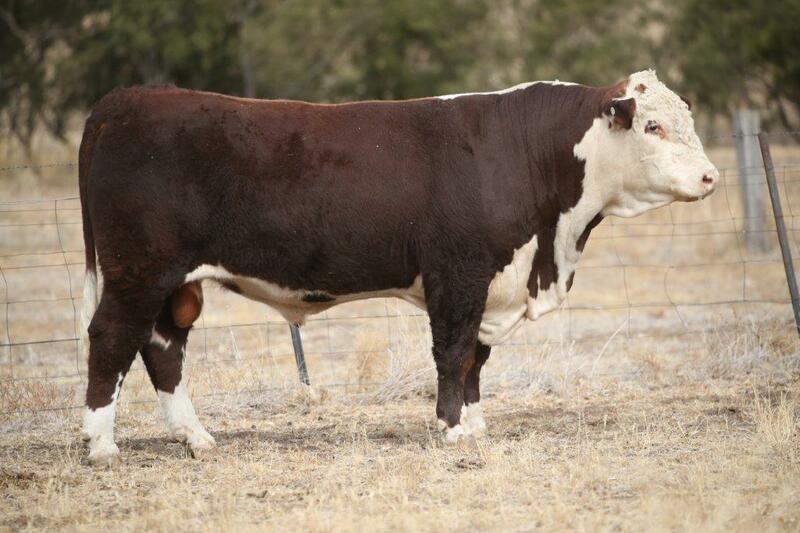 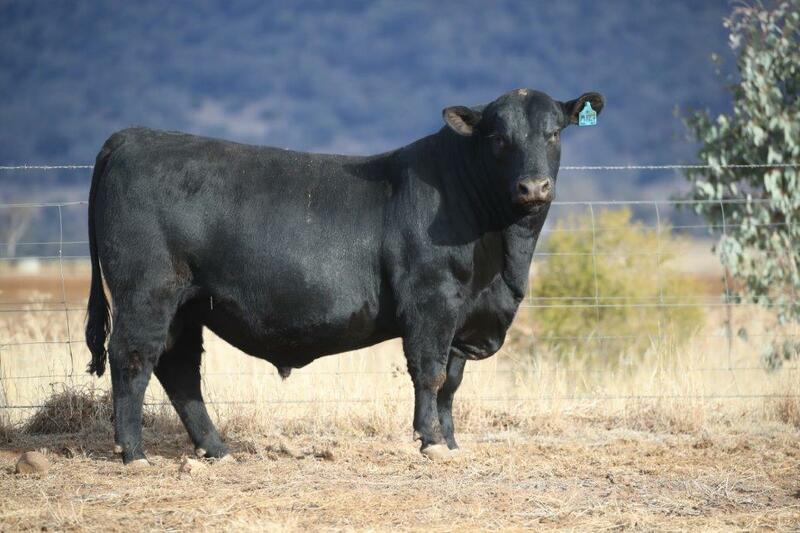 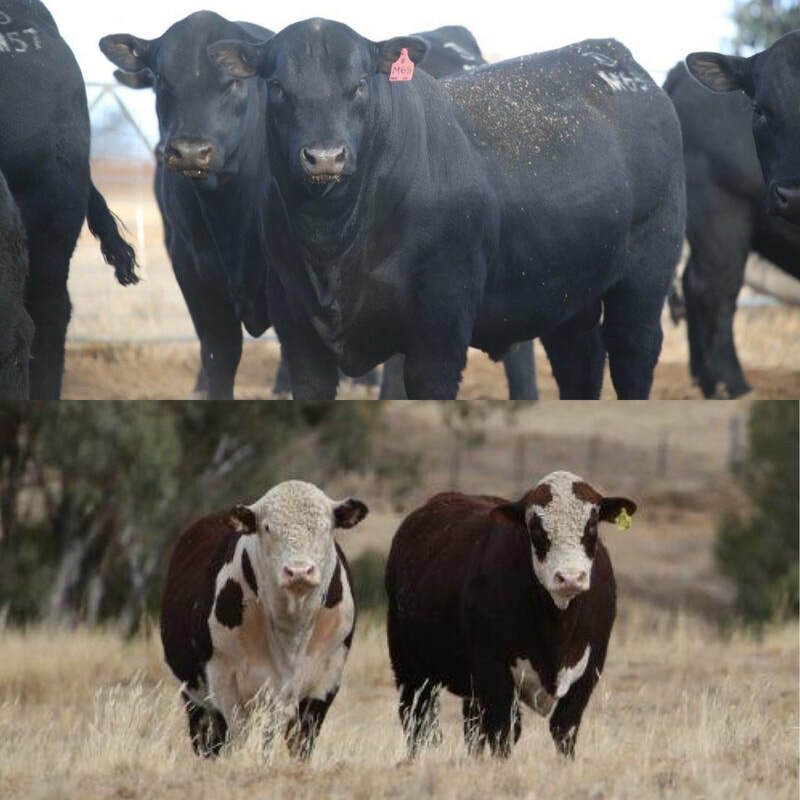 The team of bulls offered are built on commercial principles - fertility, functionality and the ability to fit a variety of market specifications. 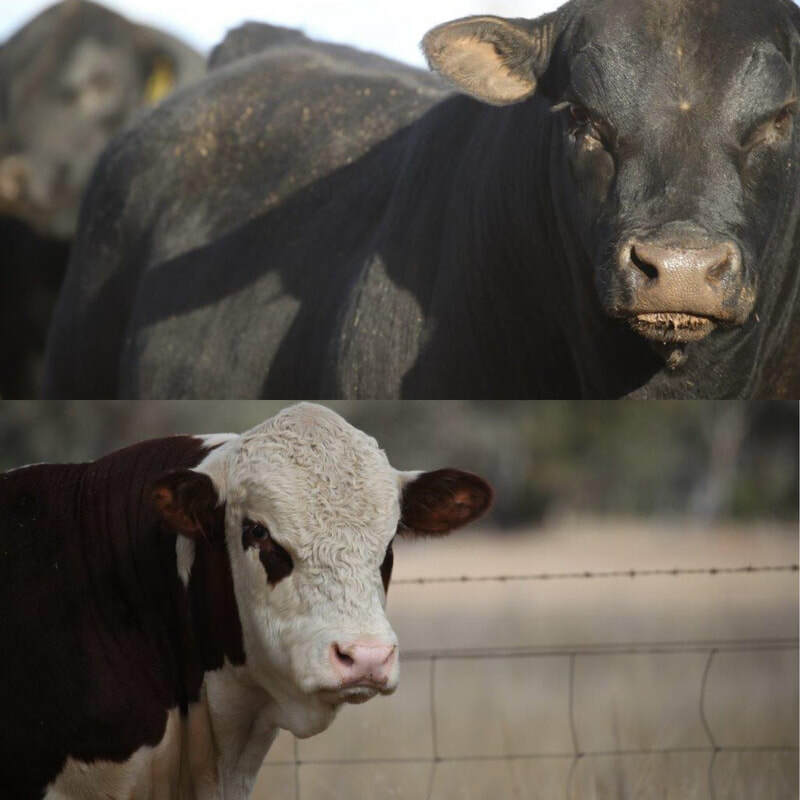 Like you, we don’t have time or room to carry livestock that aren’t productive. 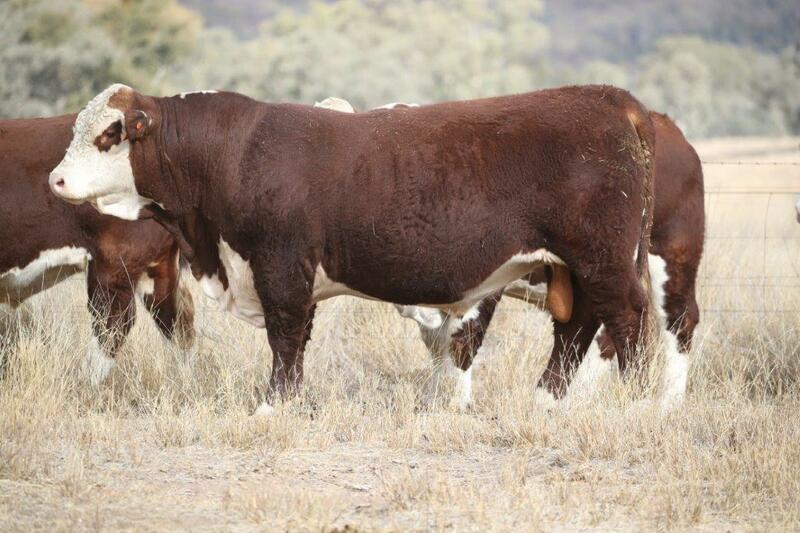 Our aim is to maximise the profitability of every beef enterprise using our seedstock genetics.